LOL the cream lady! We don't have one of those at my work, we have candy, hand sanitizer, chlorex wipes... 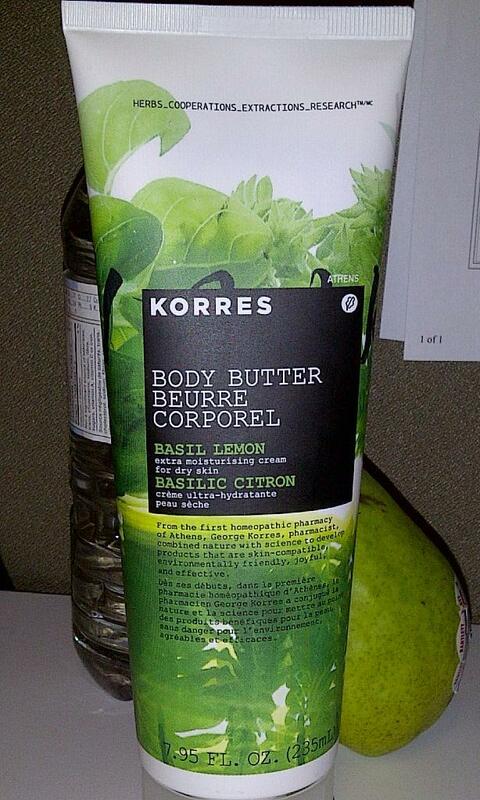 I've never actually tried anything from Korres but I always good stuff! Hehe rofl cream lady they call me makeup lady pple always find a name. This stuff sounds amaze wonderf where I can find it in e Uk. 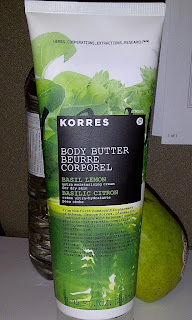 Have seen Korres online but I like to try stuff in person. 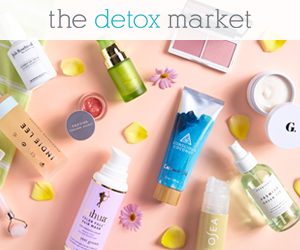 OOOH this sounds lovely. LOL @ you being the cream lady. I'm the chili lady at my job. Ooooh I loooooooove the smell of this and I like the texture, even though I was actually expecting it to be thicker because it's claimed to be a butter but oh well! I have the Guava and Japanese Rose, not tried your flavour though! I like Japanese Rose a lot but not so much Guava. The thick cream texture really helps my legs!! I haven't tried anything from that brand yet, but I've had the lip scrub on my wishlist for a while now. 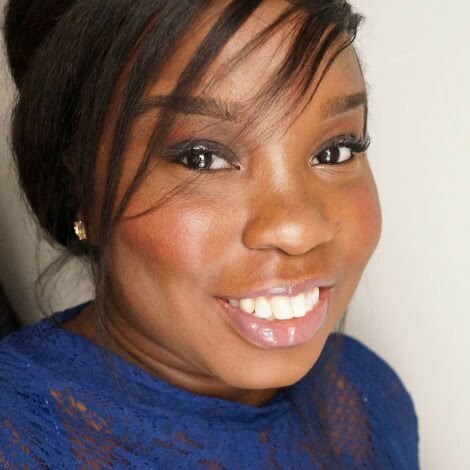 I love Korres lip butters. Haven't tried the hand creams yet.